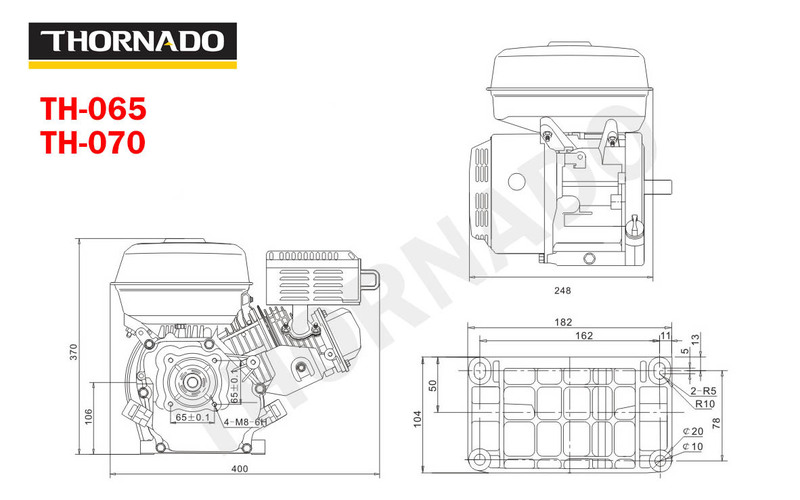 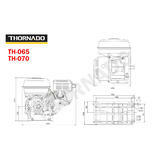 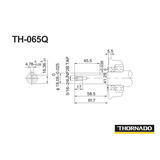 The Thornado 7HP stationary engine is a 4-stroke, single cylinder OHV forced air-cooled petrol engine with a recoil starter that makes it easy to get the equipment running and on task. 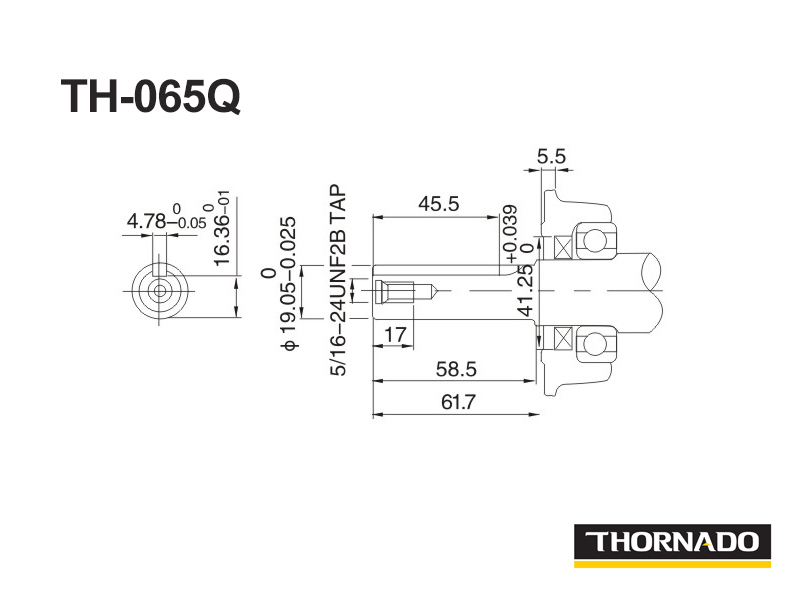 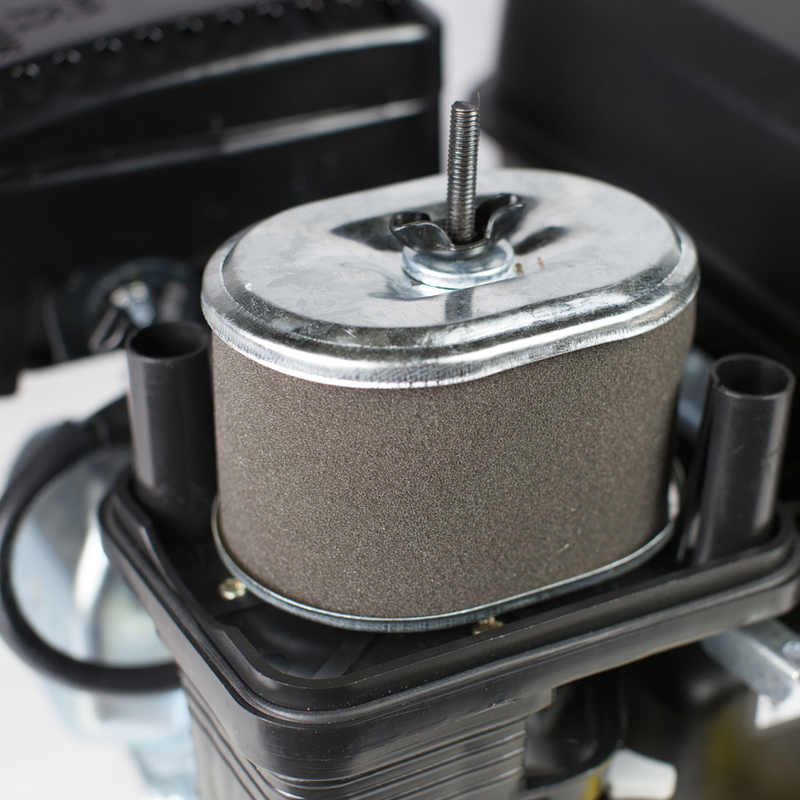 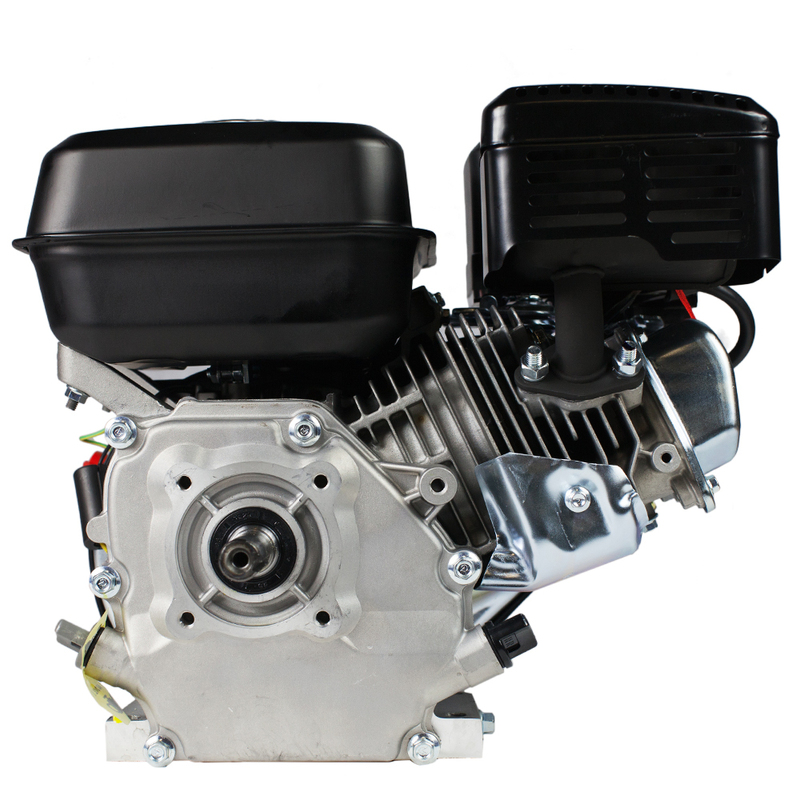 The horizontal shaft is ball-bearing mounted which make this engine an ideal replacement for most standard engine configurations. 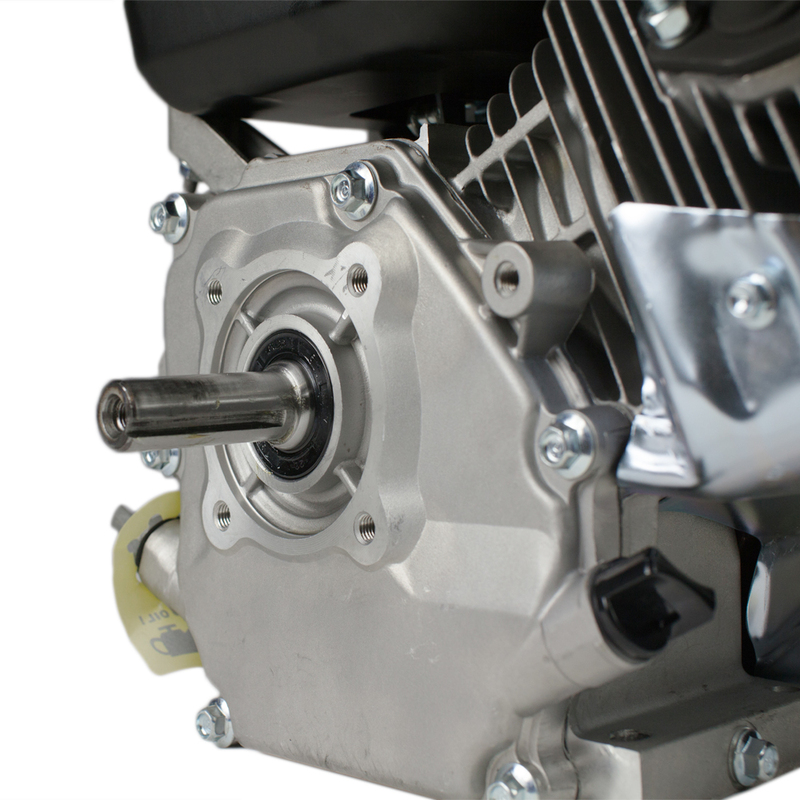 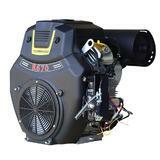 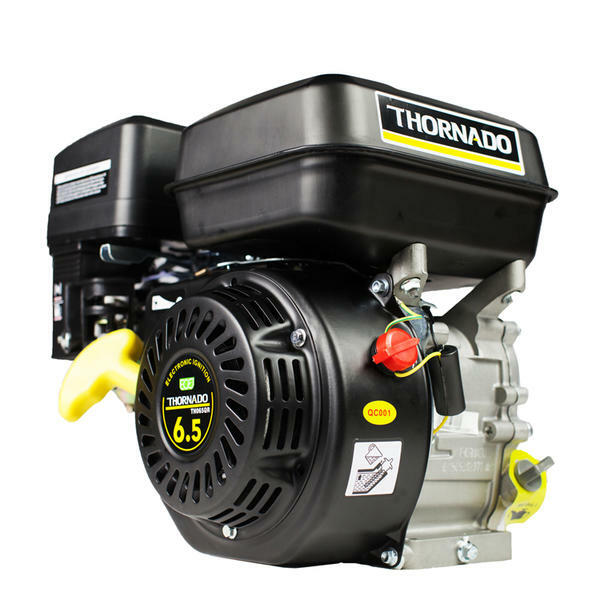 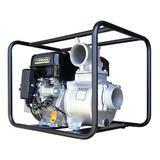 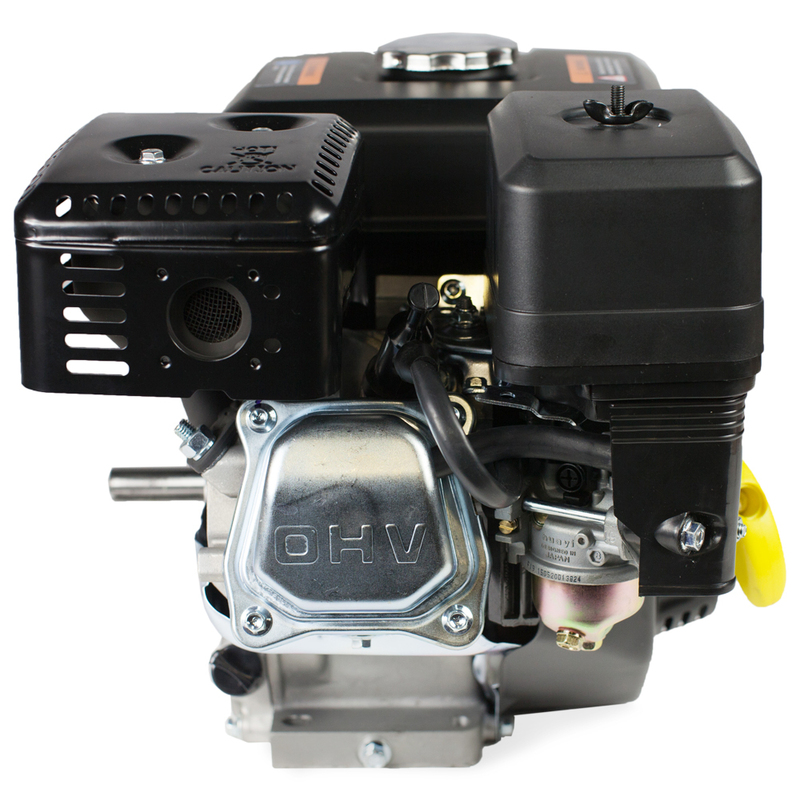 This engine features a durable ductile iron crank shaft and cast iron cylinder making it the perfect engine for variety of applications including water pumps, Go-karts, generator, wood chippers, Pressure Washers, Bench saws & other Agricultural uses. 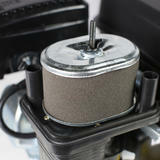 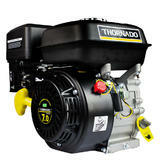 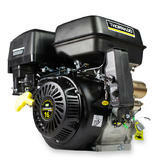 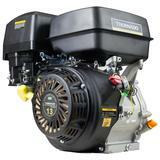 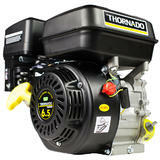 In addition, with a 3.6L fuel tank, this engine is ready for up to 2.6 hours at 3/4 load.